The Service Employees International Union, Local 221, or SEIU, decided to leave the young coalition of unions it helped form last year, the Working Families Council. It announced the decision last night on Facebook. We anticipated the move in this week’s Politics Report. It came after the Working Families Council decided to endorse Lori Saldaña in the county supervisor race featuring Bonnie Dumanis, Nathan Fletcher, Omar Passons and Ken Malbrough. SEIU is an ardent supporter of Fletcher for the seat. 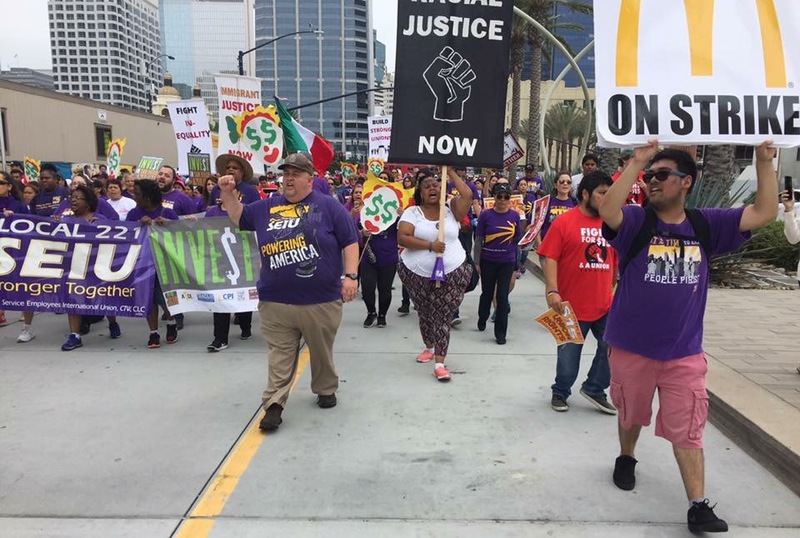 In May of last year, SEIU joined with the United Food and Commercial Workers and its president Mickey Kasparian to form Working Families Council as a rival to the long-established affiliate of the AFL-CIO, the Labor Council. Kasparian had been the president of the Labor Council but the national AFL-CIO put it into receivership amid allegations Kasparian had assaulted and discriminated against women. He has since settled all lawsuits against him. SEIU was the largest partner UFCW had in the new coalition. A key development project on a plot of vacant land at the corner of Hilltop Drive and Euclid Avenue is pending approval. It would bring new housing, commercial space and a park to southeastern San Diego. 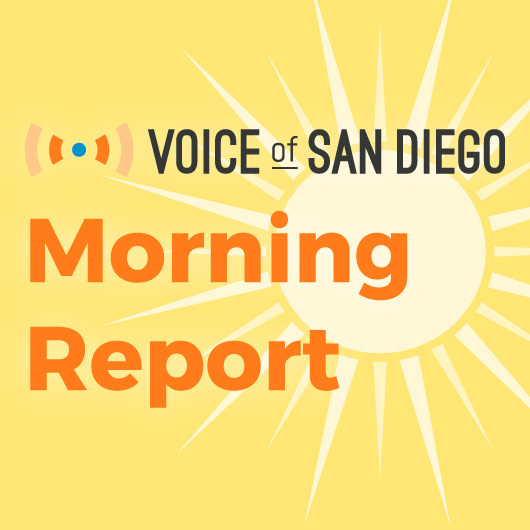 Civic San Diego has been shepherding the project through the process, but to avoid a lawsuit, the city’s redevelopment agency may now wash its hands of the whole thing. 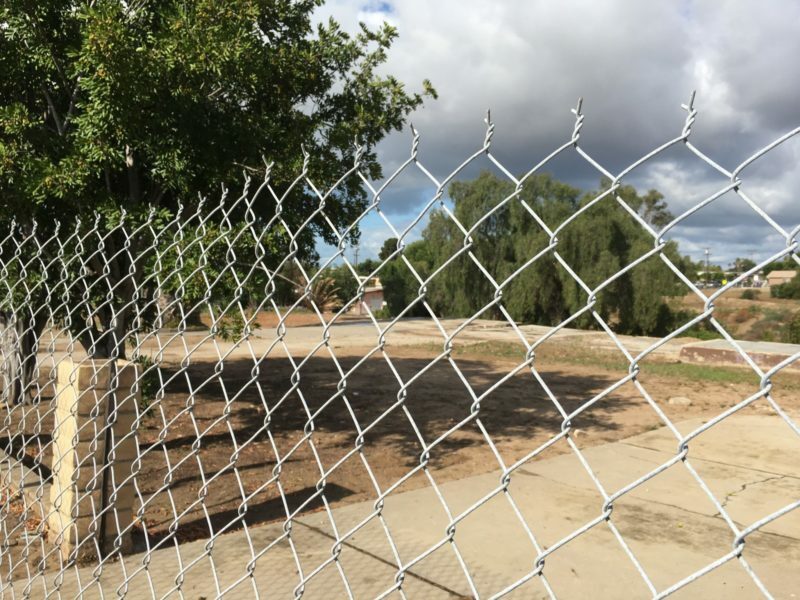 VOSD’s Andrew Keatts reports that fear of a lawsuit from activist attorney Cory Briggs, may cause Civic to sever its ties to the mixed-use project. Late last year, Briggs and the nonprofit San Diegans for Open Government alleged that Civic San Diego’s board chair, Phil Rath, had a conflict of interest because he previously worked as a lobbyist for Affirmed Housing, the developer Civic chose to complete the project. It doesn’t mean the project is dead. The City Council could still approve the deal as-is with Affirmed, or they could go another direction by either selecting one of the other proposals or starting the bidding process over. The other two development proposals came from Red Office, headed by architect-developers Ted Smith, Héctor Pérez and Kate Meairs, and Related California. Some community members I talked to about the project in 2016 grumbled about a lack of outreach from Civic during the selection process, but others said they were just happy something is going to be built on the vacant land that’s been fenced off and attracting graffiti and trash for so long. Congressman Duncan Hunter joined Trump at the border wall prototypes, nabbing this photo op with his father. In a press release about the president’s visit, Hunter affirmed his support for the new wall. Arts leaders around town are being asked about what they might want to see in a new downtown arts center. UC San Diego Extension, the university’s continuing education arm, is spearheading a four-story development in the East Village. Right now, the plan is to make the first two floors an arts center that will be programmed by UC San Diego students, professors and local arts organizations. I wrote about how the new building could be a boon for the local arts scene in this week’s Culture Report. Also in this week’s report: smoked beer is hot right now, the San Diego Latino Film Fest turns 25, La Jolla Playhouse is losing a leader and more. Sean Elo thinks every body of government must do what it can to increase the local housing supply, boost wages and stabilize rents. Elo is the president of the San Diego Young Democrats and a candidate for the San Diego Community College Board of Trustees. In a new op-ed for VOSD, he writes about his experience living in the back of his car while attending law school and makes the case for an all-hands-on-deck approach to solving the housing crisis.